Almost every young child is amazed with trains. 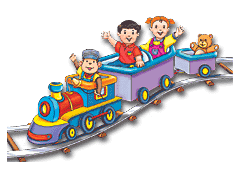 Train Party has found the best deals and largest variety of train items for that very special moment of your little engineer. 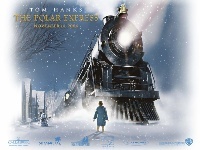 Here you will find the unique selection of merchandize based on the popular trains like Little Engine That Could, The Polar Express, Lionel Trains. Also covers seasonal train items related to Christmas and Halloween period.